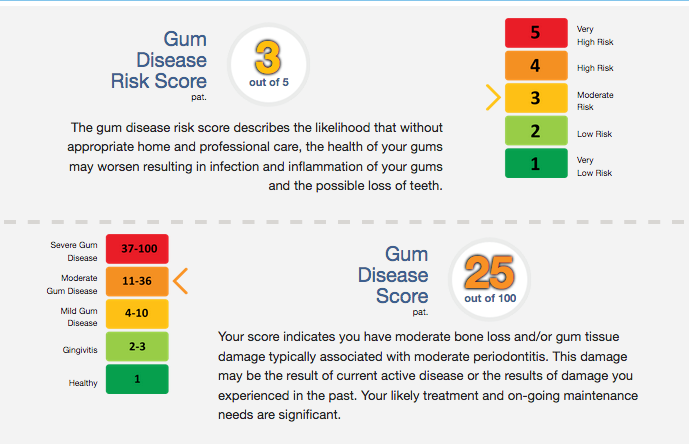 PreViser’s risk and disease severity assessment delivers scores for caries, periodontal and oral cancer risk. With the risk and disease scores being objective and reproducible, students can be taught how to quantifiably measure these states and then employ disease management concepts in the real world of clinical dentistry. This is becoming more and more important as dental benefit administrators and their purchasers have a growing interest in outcomes-based oral care. Additionally, with the growing scientific evidence of the link between oral health and overall health, dental professionals will continue to play an ever-increasing role in the management of the total health and wellness of the patient. A standardized risk and disease assessment with clear and easily understandable patient reports is a valuable tool to communicate the importance of treatment plans and compliance to patients. The future of dentistry starts with the proper training of tomorrow’s dental professionals. 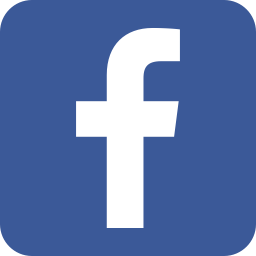 PreViser Corporation offers free usage of its technology to qualifying teaching institutions. To learn more about how the OHIS may fit in with your curriculum, contact PreViser. For more information on how PreViser can assist your student’s in better understanding the use of digital information in the management of oral disease, contact PreViser at help@previser.com.